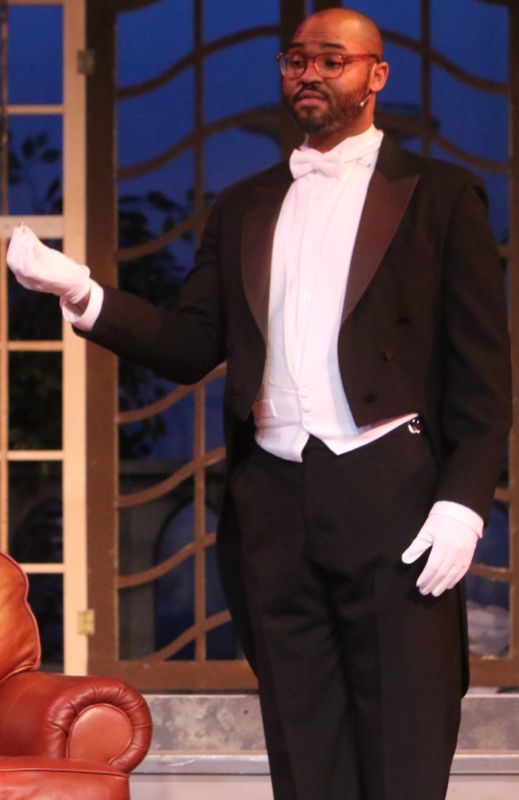 Strauss welcomes Phillip Sheridan to the stage as “The Butler” in Who’s in Bed with the Butler. This is Phillips’s first show at Strauss Theatre. He is a native of Grayson, Louisiana and a graduate of LSU, GEAUX TIGERS!! He minored in theatre in undergrad and went on to study theatre in New York City post graduation. He is playing Clifton, the butler with a thousand faces. Phillip shares that “Clifton had been an incredibly fun role for to play.” More than anything Phillip has enjoyed getting to know his cast mates and having huge laughs on stage while rehearsing the show. This is opening week for Who’s in Bed with the Butler. To RSVP your tickets, it’s not too late. Limited seating is still available. Call 318-323-6681 or order ONLINE.